From the inhale to the exhale, your taste buds will feel a refreshing sweet mint flavor reminding a spearmint gum. 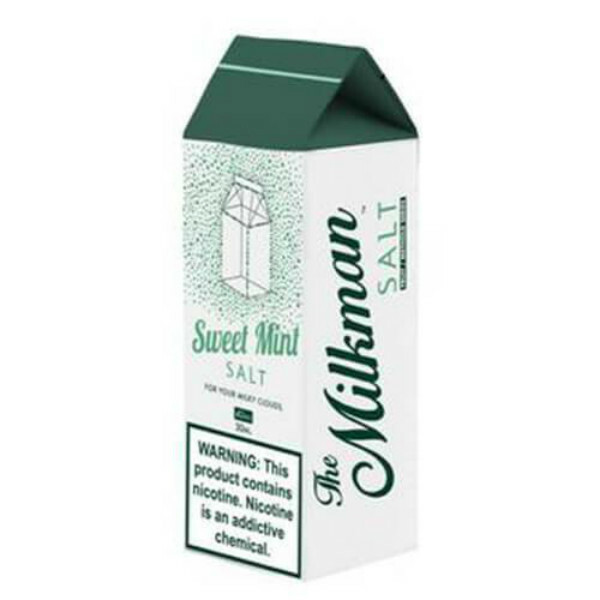 One of the best ways to get refreshed is The Milkman Salt Sweet Mint e-liquid. 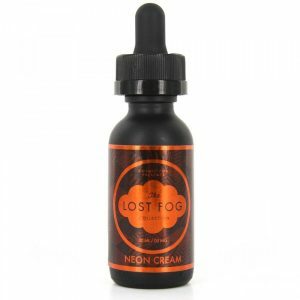 If you are into minty vapes, this e-juice will satisfy your needs by delivering you cooling sensations. From the inhale to the exhale, your taste buds will feel a refreshing sweet mint flavor reminding a spearmint gum. Sweet Mint by The Milkman Salt is suitable for low wattage and pod-based devices because it has a nicotine salt base. 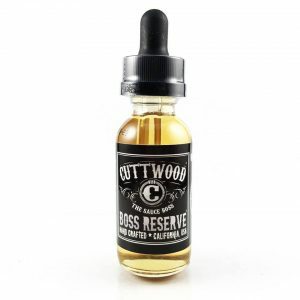 It is sold with a nicotine level of 40mg. The VG/PG ratio is 60/40 resulting in massive clouds production while vaping. 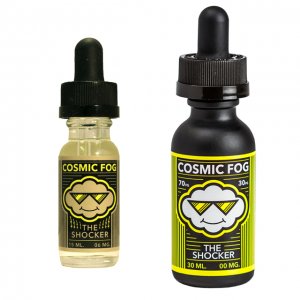 Besides, The Milkman E-Juice Salt Sweet Mint comes in a creatively designed package. A 30ml capacity unicorn bottle is placed in a cardboard package crafted in a milk package style. In sum, for a devoted mint flavor lover, The Milkman Salt Sweet Mint e-juice can be the next addition to the list of the favorite ones.